Sorry Kaden! 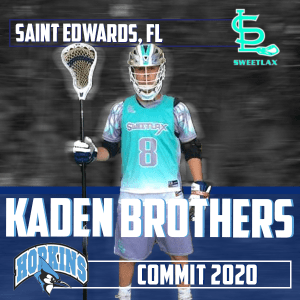 St. Edward’s 2020 Kaden Brothers Also Named to IL Top 100 at #87! Our apologies Kaden and thanks to RJ Dawson for the correction! PrevIL Class of 2020 Girls’ Rankings: Heritage-Delray’s Caitlyn Wurzburger #1!